Make yourself at home in one of the 3 guestrooms. Conveniences include electric kettles and portable fans, and you can also request irons/ironing boards. Take advantage of the hotel's room service (during limited hours). Quench your thirst with your favorite drink at the bar/lounge. A complimentary buffet breakfast is included. 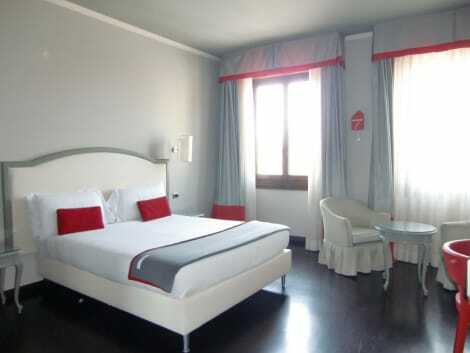 Hotel Rosso23 is a modern hotel located in the heart of Florence. It features a unique red and grey colour scheme throughout its interiors. The building itself is historic and elegant, with grand staircases, wood floors and decorative walls. 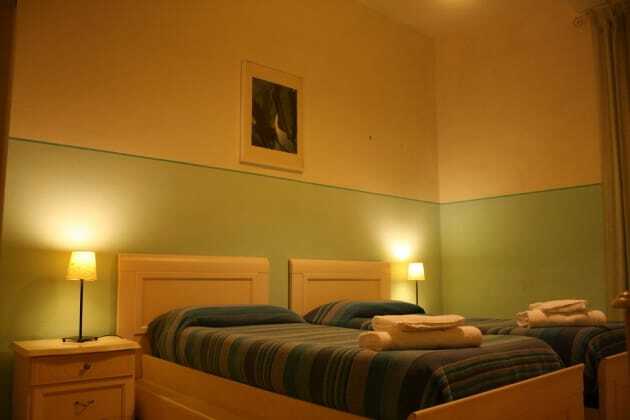 Rooms are comfortable and well equipped, with a minibar, safe and a TV with satellite and pay-per-view channels. 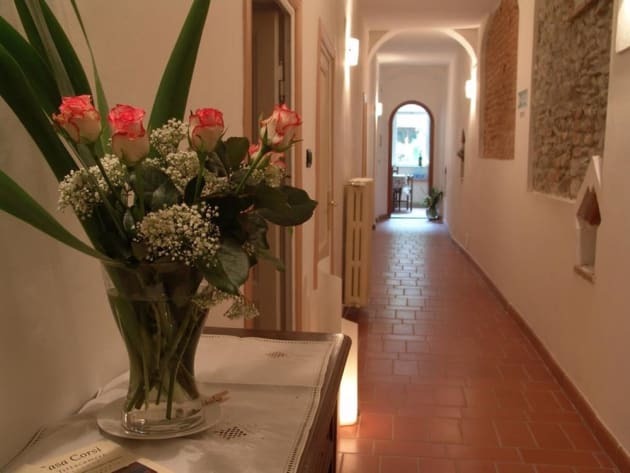 The hotel is 5 minutes' walk from both Florence Cathedral and Santa Maria Novella Train Station. Make yourself at home in one of the 27 air-conditioned rooms featuring minibars. Complimentary wireless Internet access keeps you connected, and satellite programming is available for your entertainment. Bathrooms have complimentary toiletries and bidets. 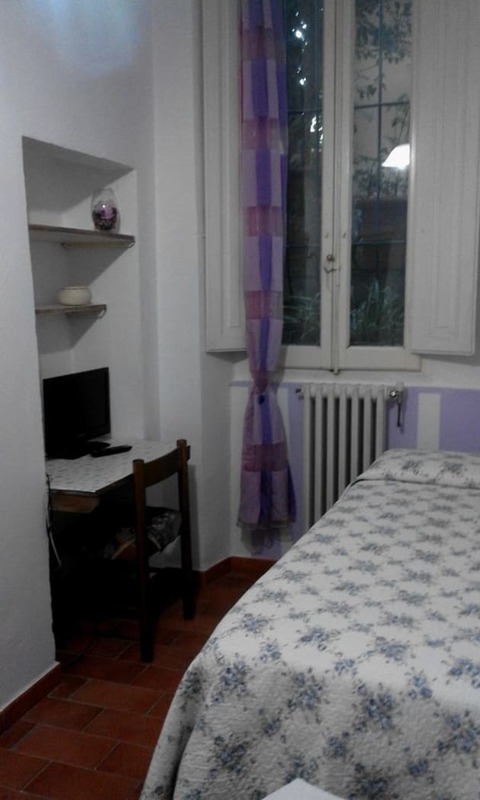 Conveniences include safes and desks, and you can also request irons/ironing boards.